Many popular Summer Work Travel regions in the U.S. have Community Support Groups. 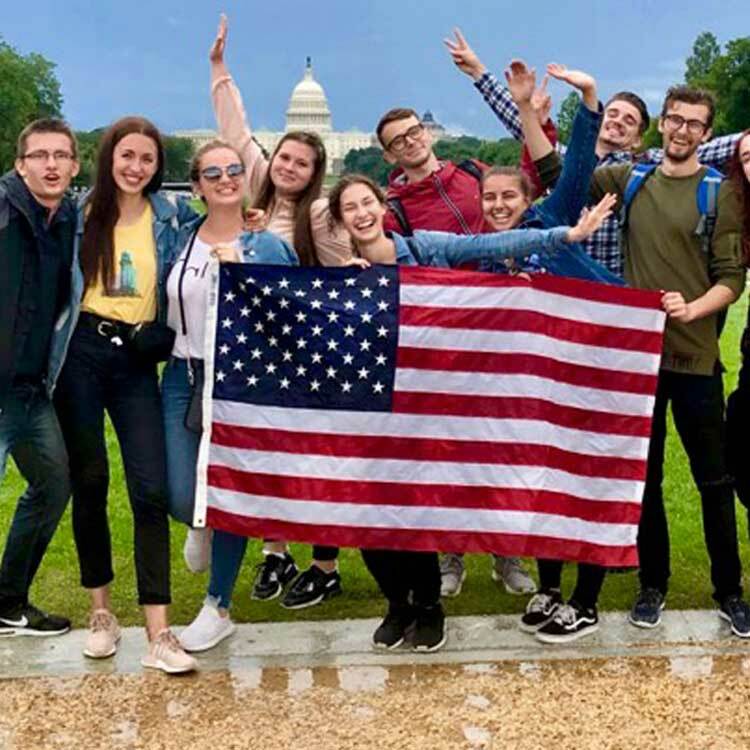 They provide help and resources to international students during their stay in the U.S.
As you're getting ready to spend your program in America, follow your local group on social media and visit the website. Learn about your host community from local Americans who live there! Get help with opening a bank account, applying for a Social Security number, and learn how to adult in America. 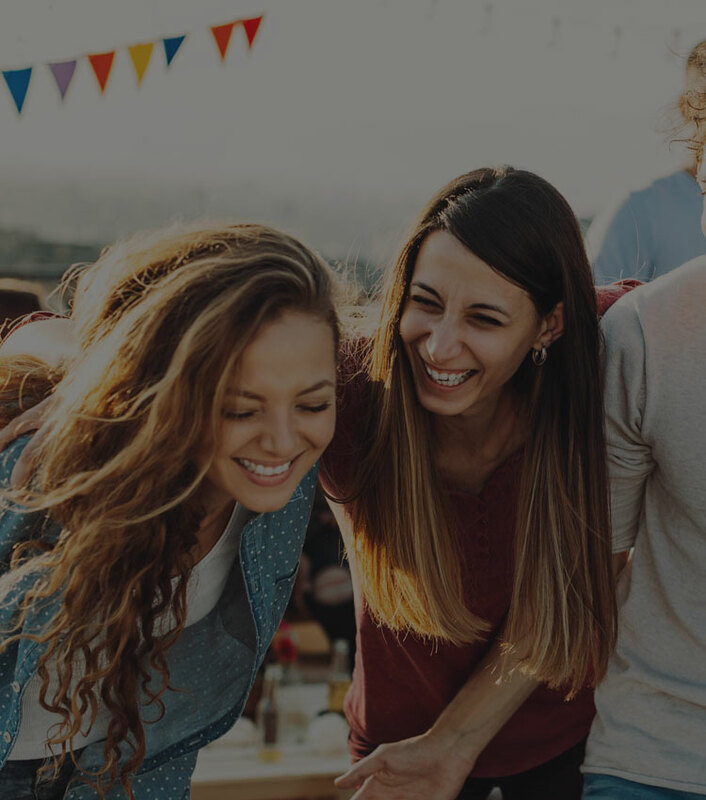 Stay connected with your local group and other students by attending fun cultural events, trips, parties and meetups!